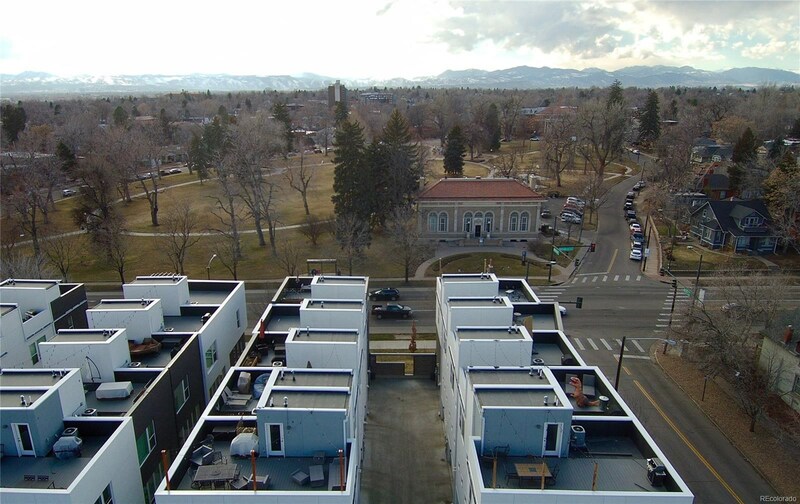 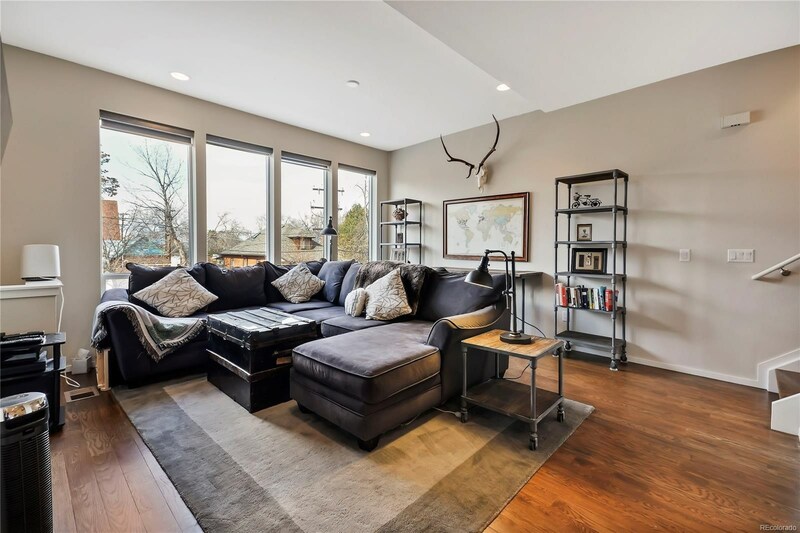 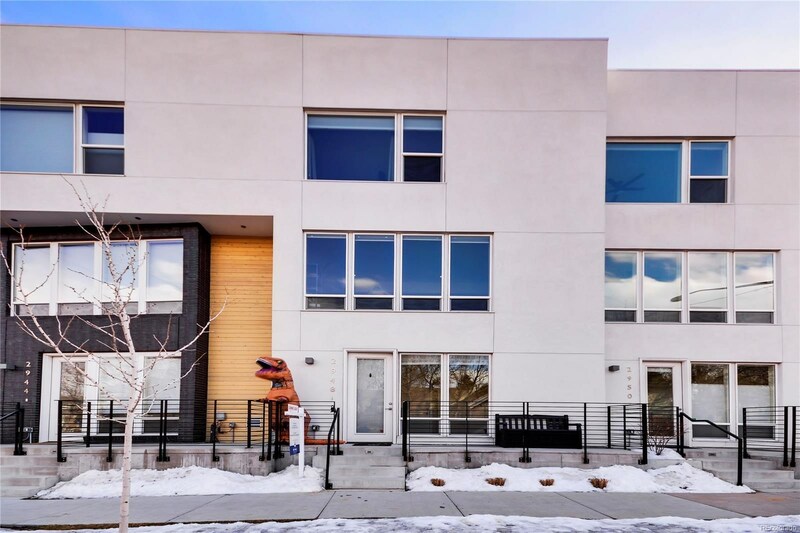 In the heart of the Highlands across the street from the Woodbury Library and Highland Park (perfect for kids and your pup), this townhome provides unmatched access to some of the area’s best dining, drinking, and shopping options. 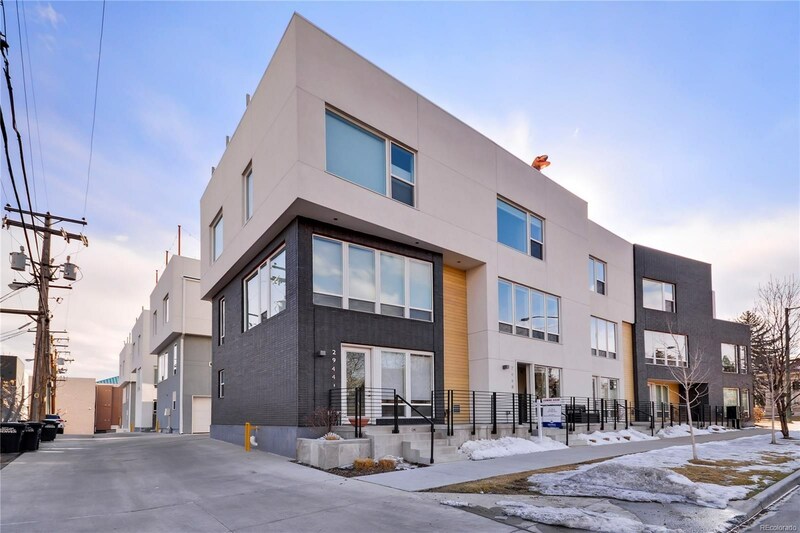 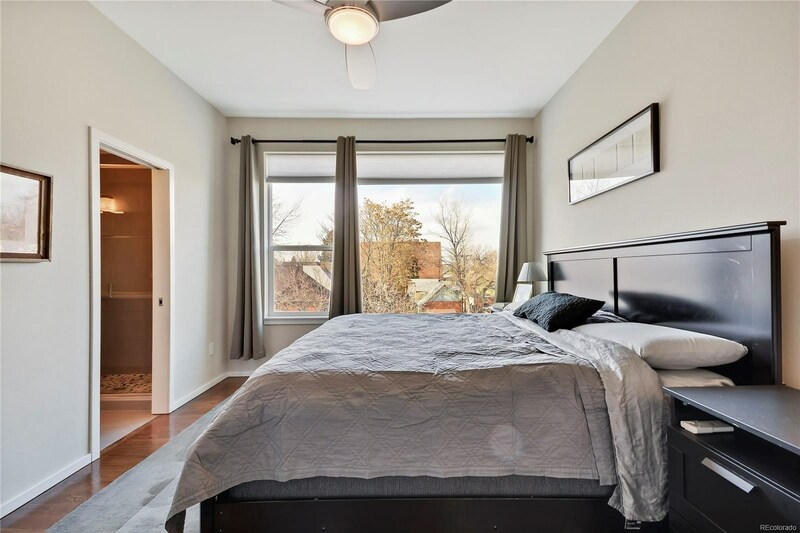 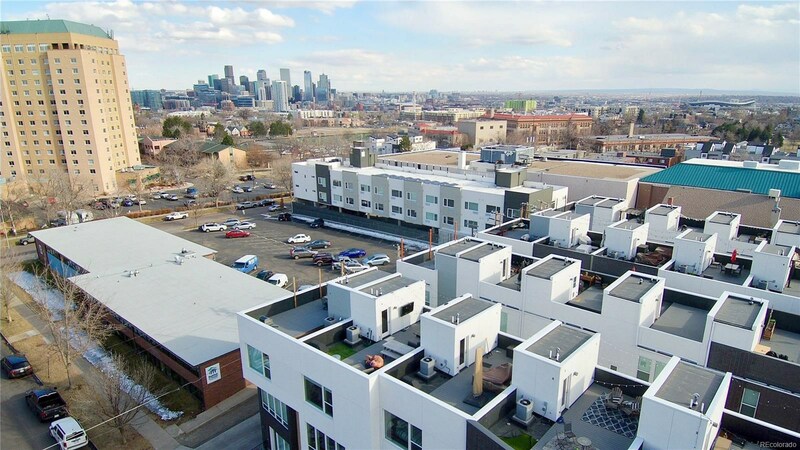 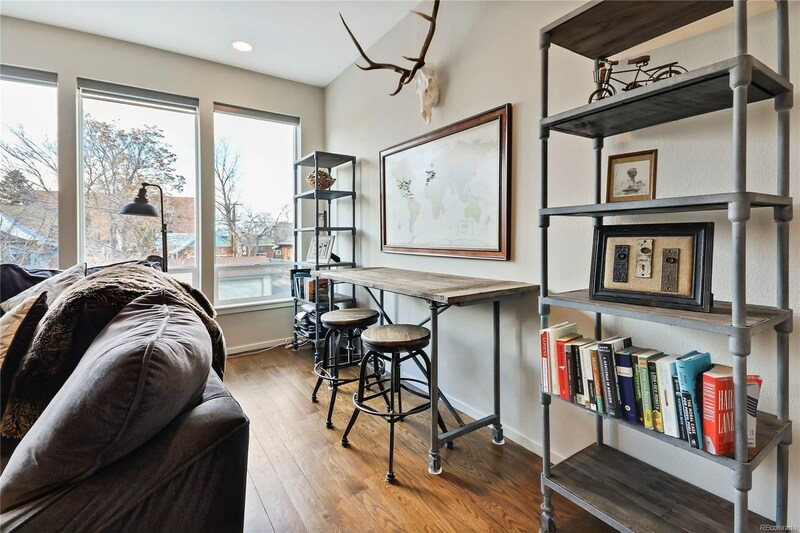 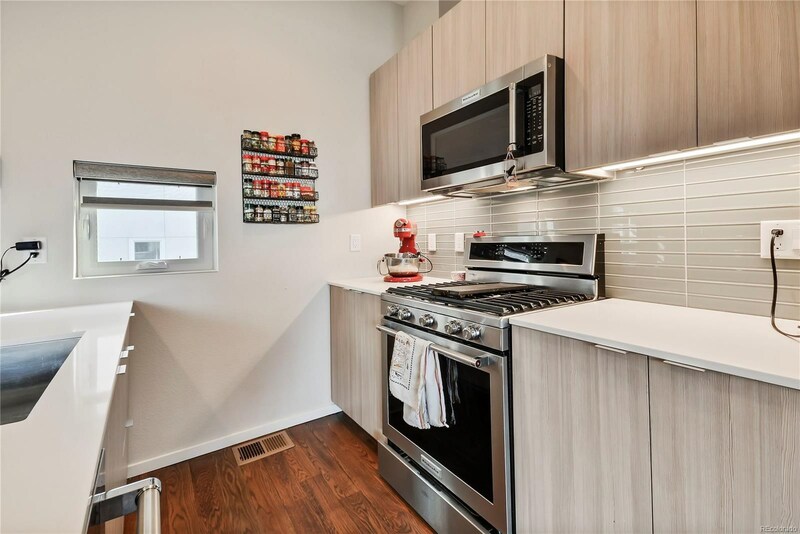 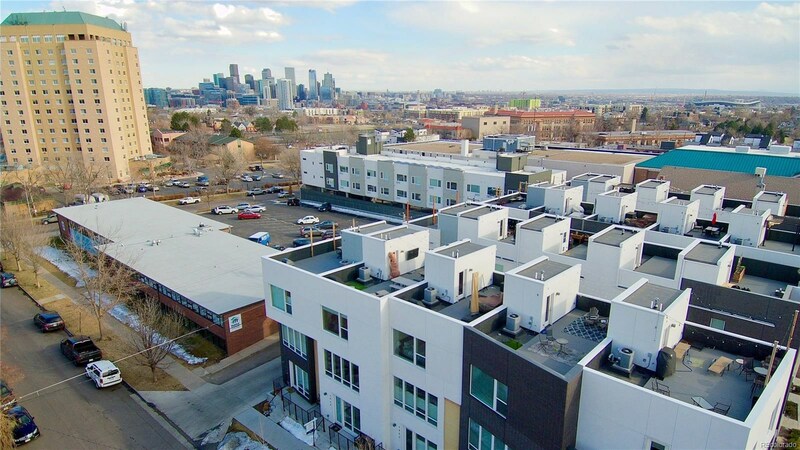 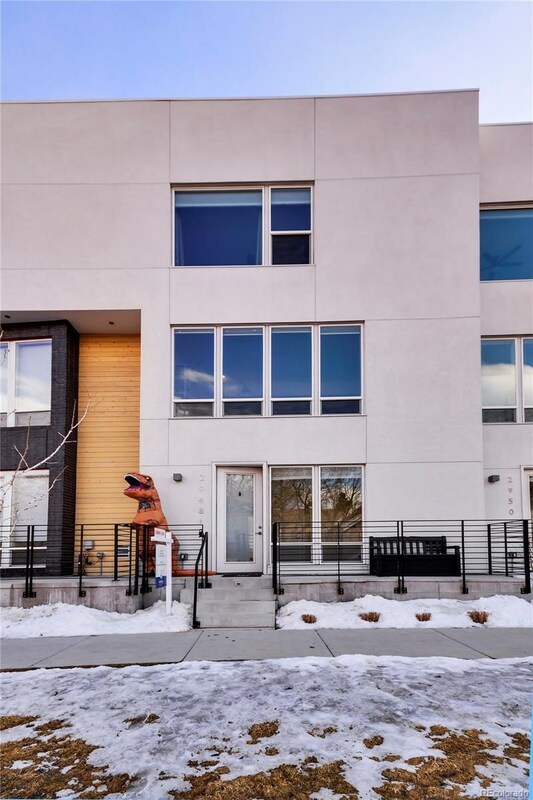 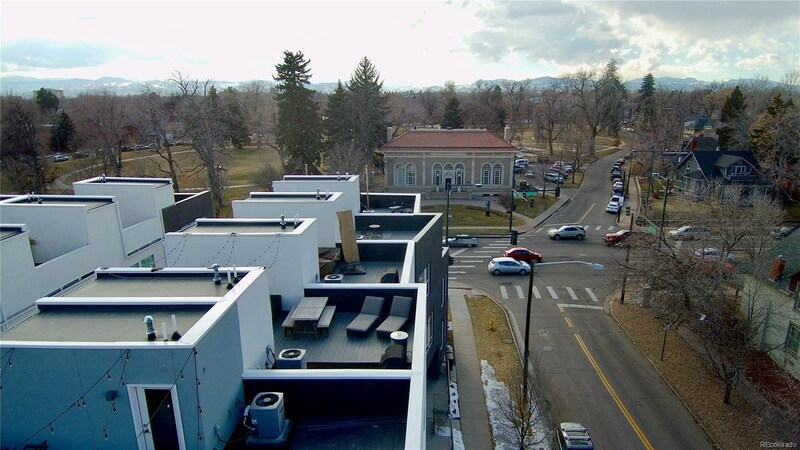 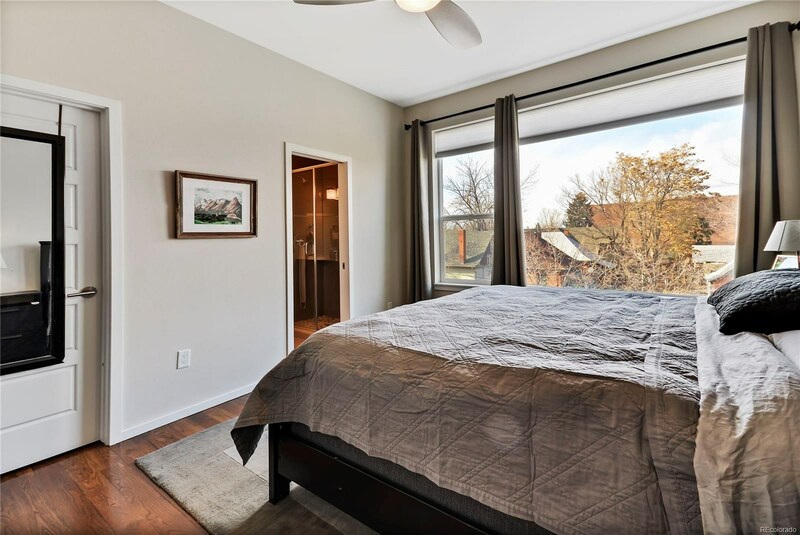 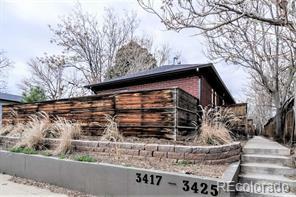 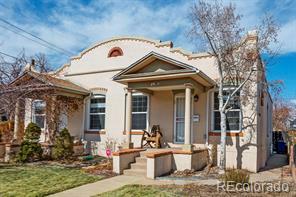 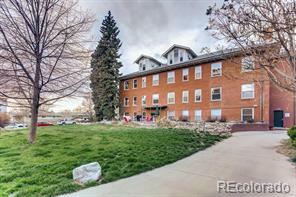 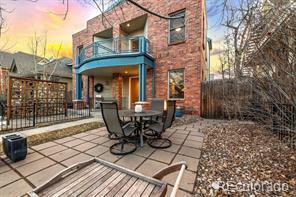 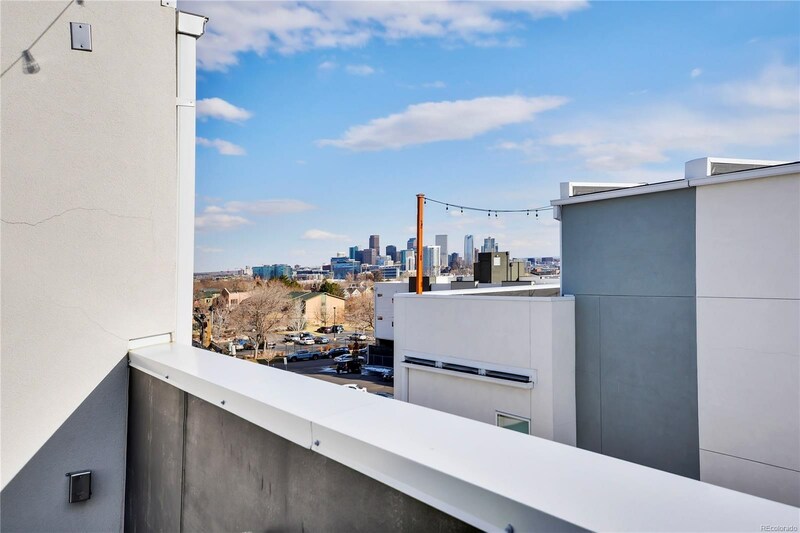 Within walking distance to the award-winning restaurants of LoHi, the Farmers’ Market of Highland Square, Zuni Street Brewing, and a 5-minute drive to downtown, this home offers you the best of Denver. 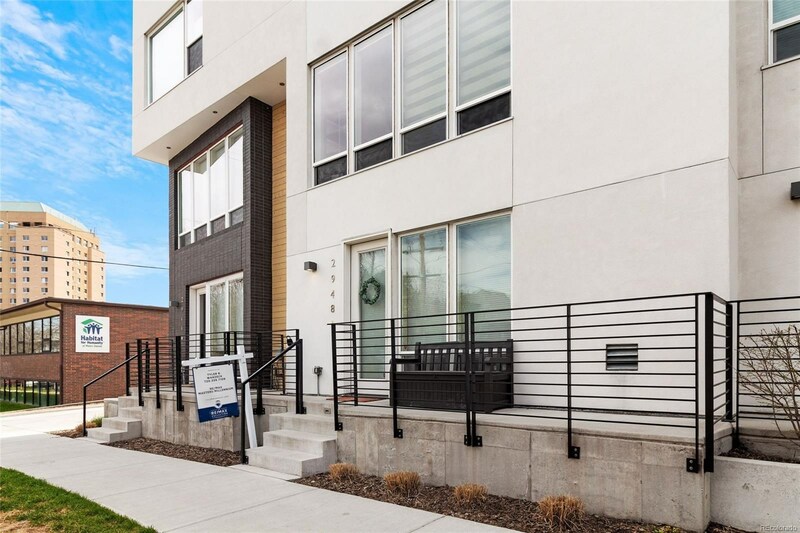 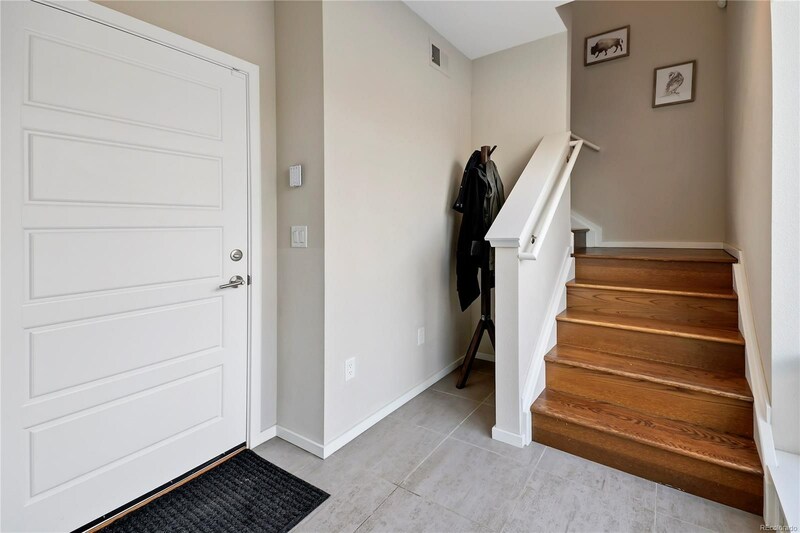 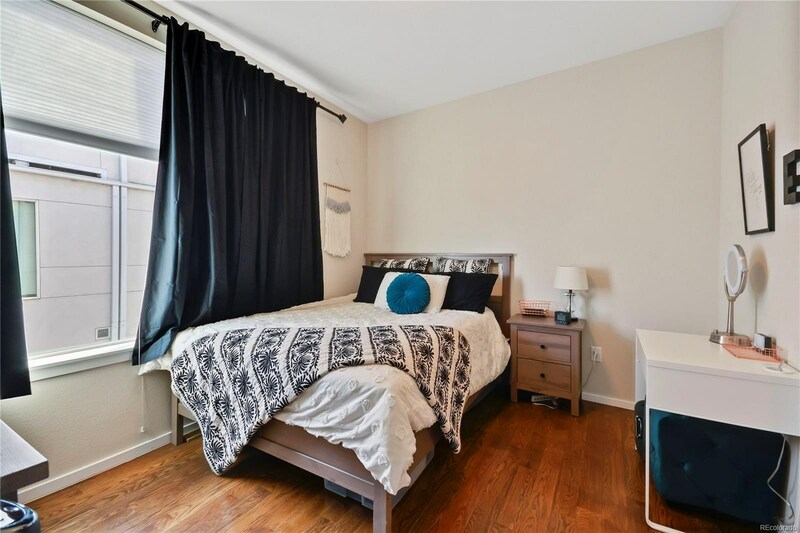 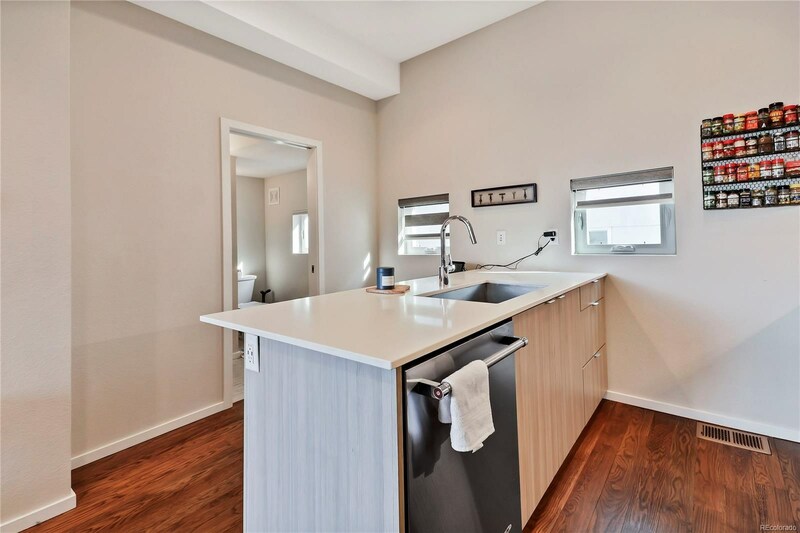 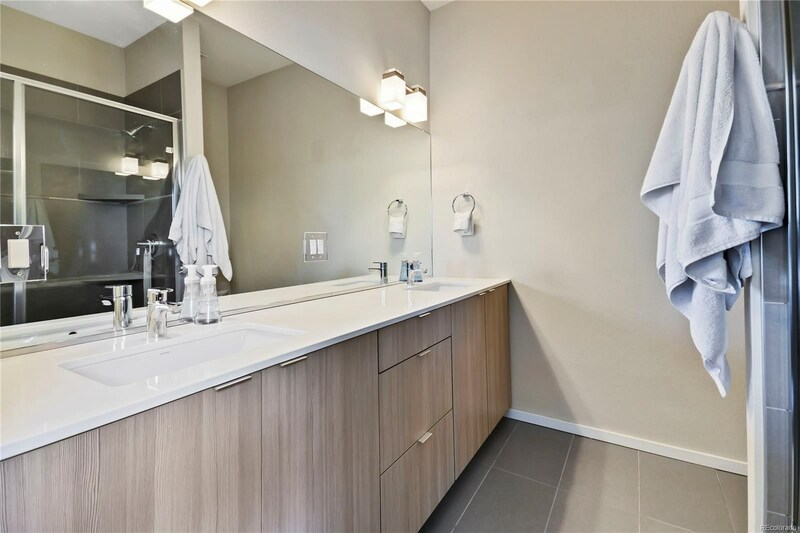 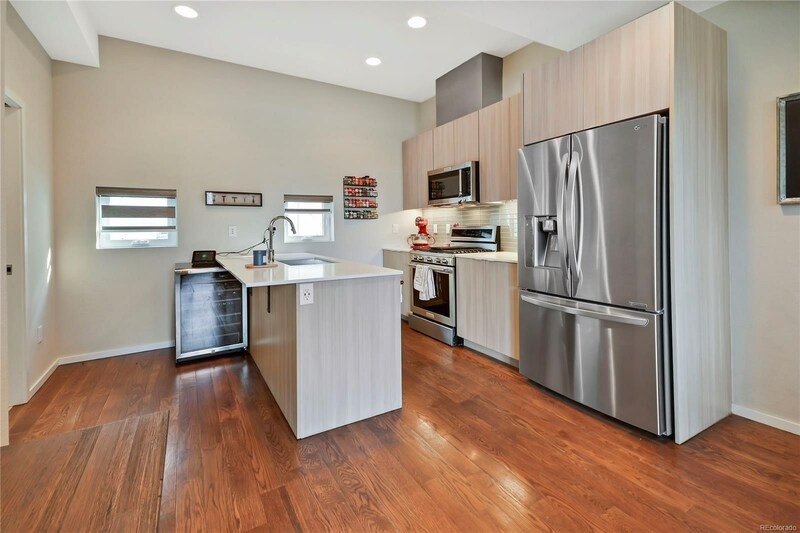 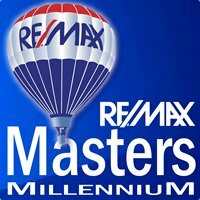 This lock-and-leave, like-new, 2 Bed / 2.5 Bath home features modern finishes and amenities like stained hardwood flooring throughout, high-end quartz countertops, stainless steel appliances, a large master suite, and custom-built, high-end window treatments. 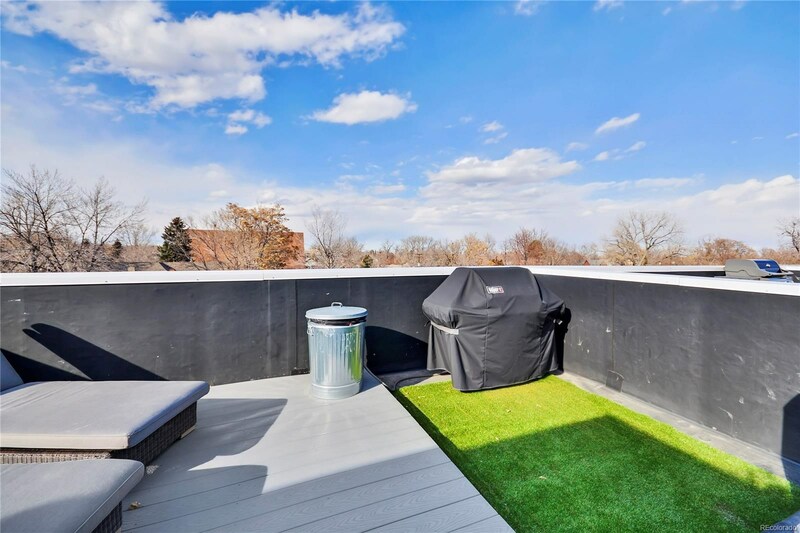 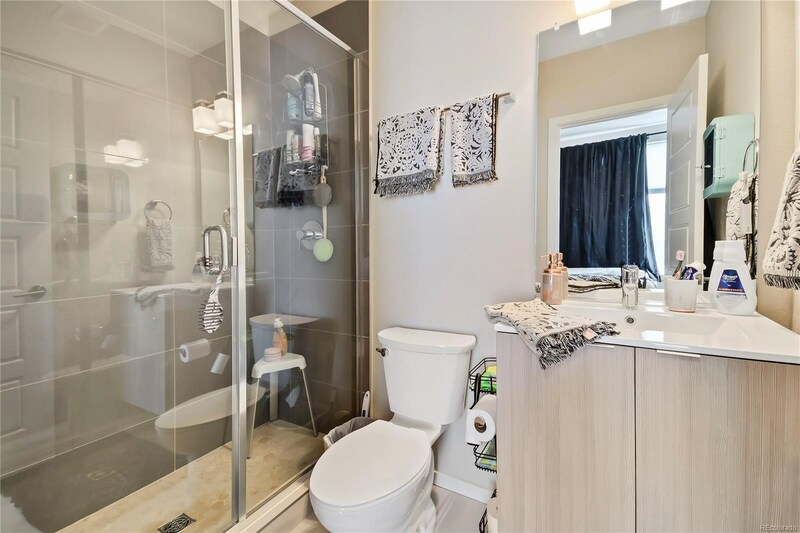 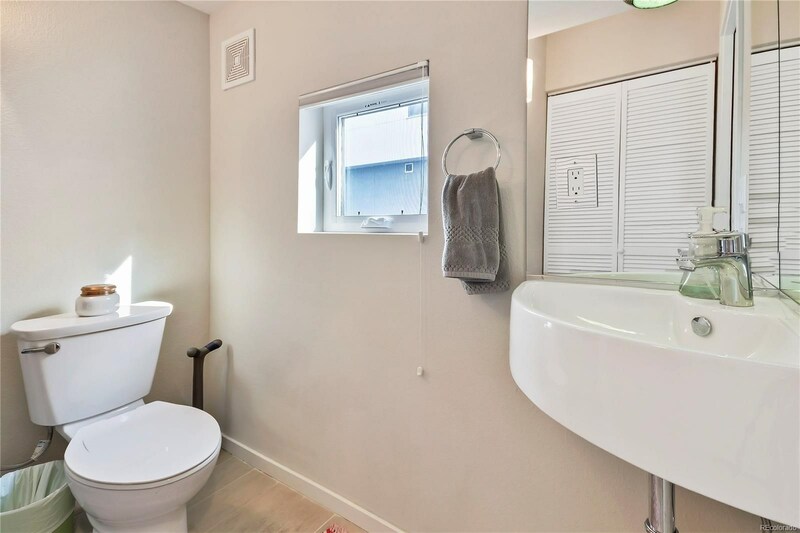 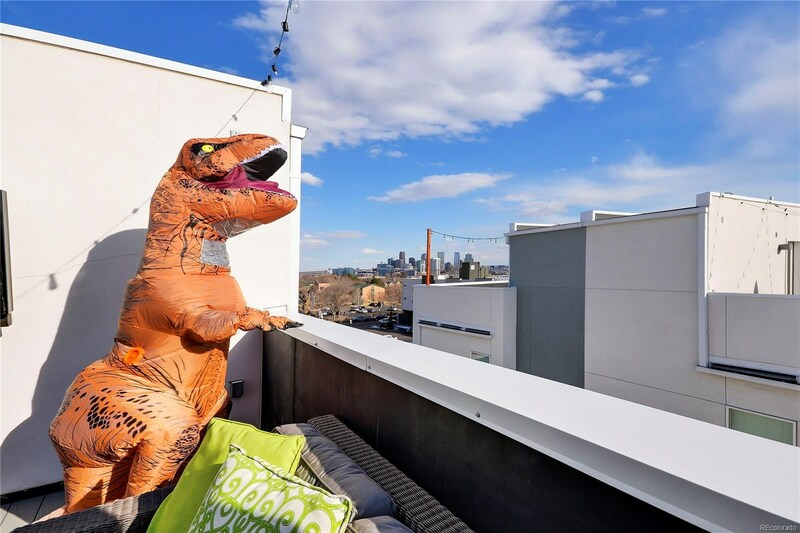 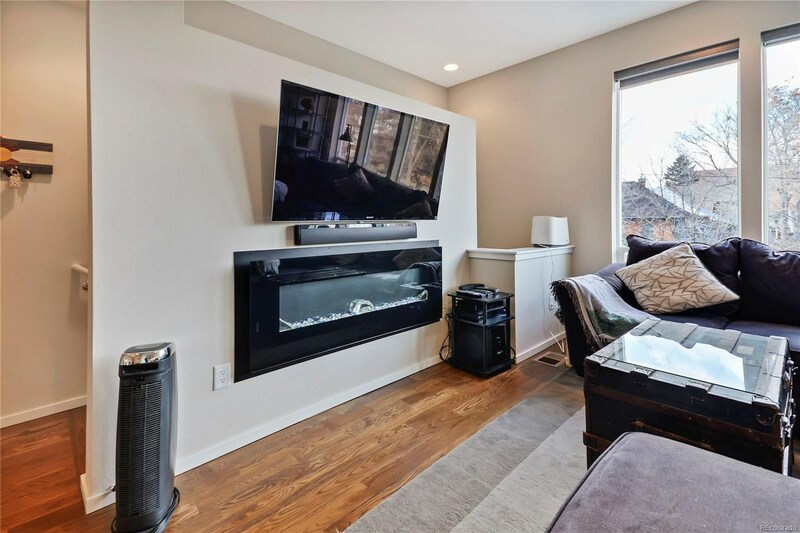 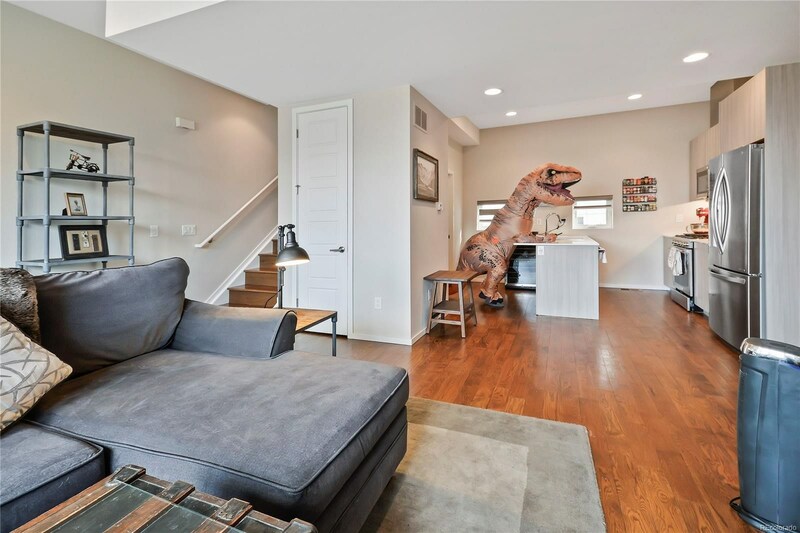 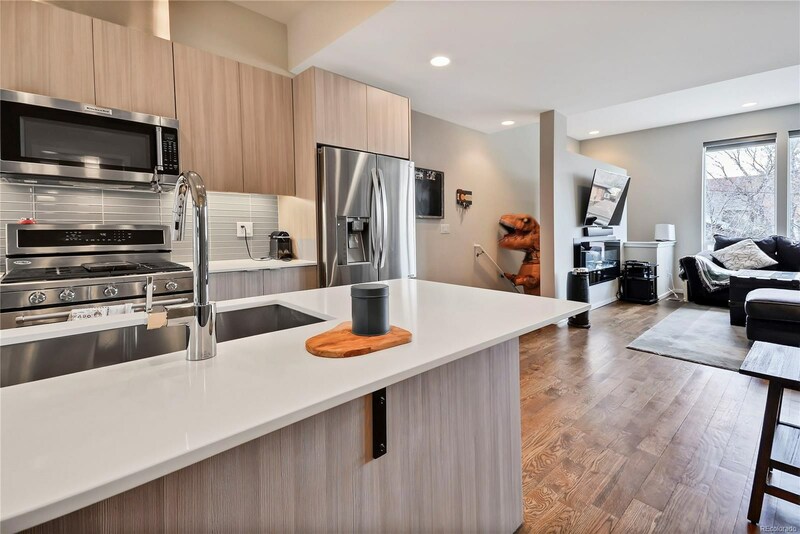 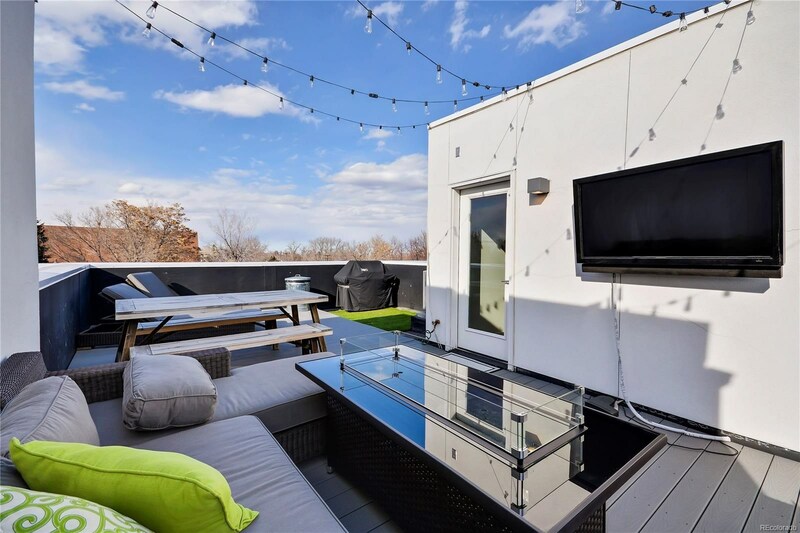 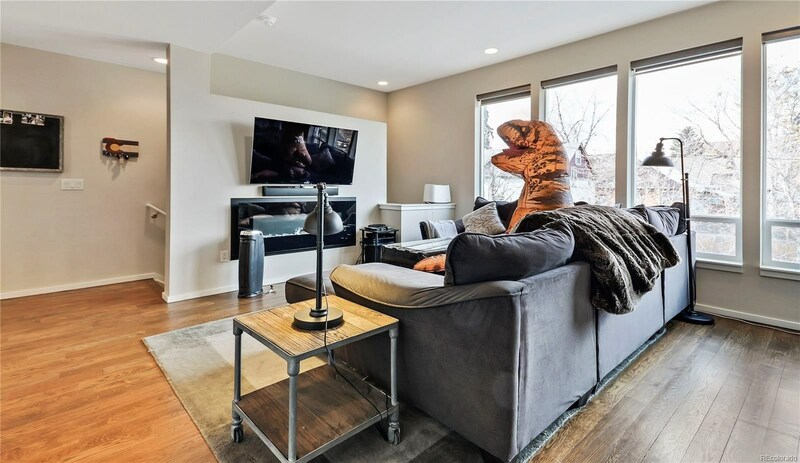 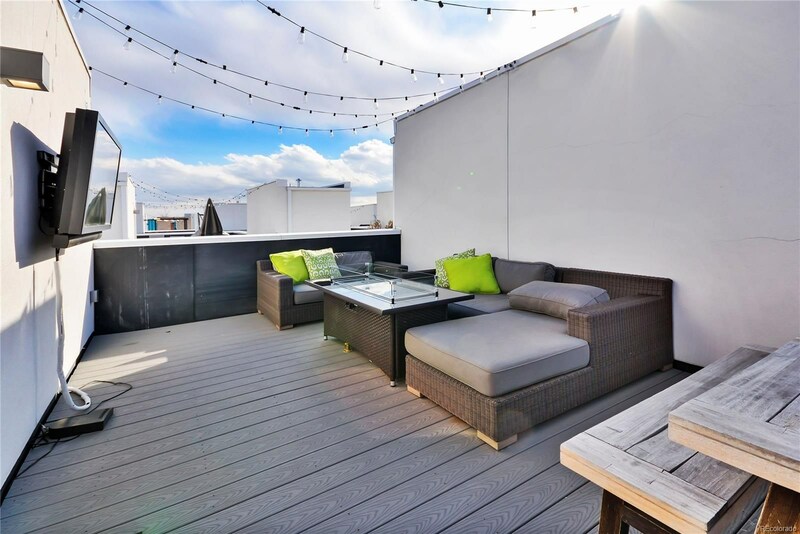 To top it all off, the home also includes a private rooftop deck with incredibleviews of Denver’s skyline and the Front Range—complete with a gas line for grilling and entertaining.No HOA, but a $100/mo party wall agreement covers snow removal, landscaping, trash, and water/sewer.